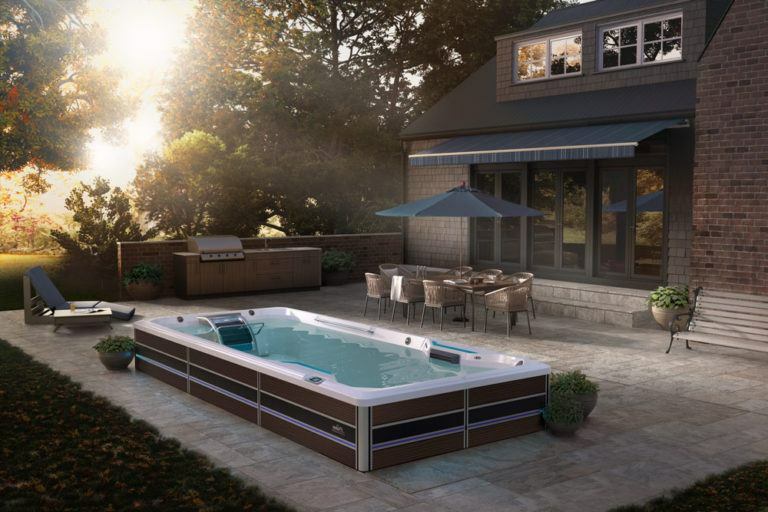 Buy a Swim Spa and Get Your Choice of a $1,000 Rebate or a FREE Aqua Bike (a $1,499 value)! 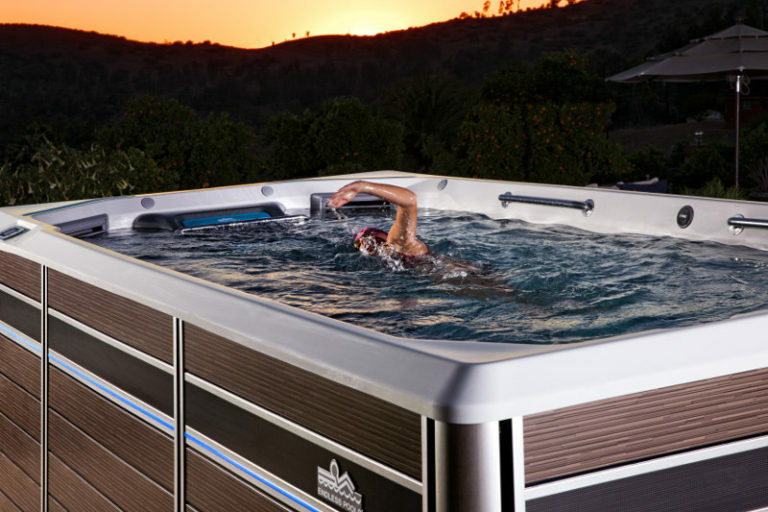 Now is the time to save on the world’s leader in aquatic fitness! 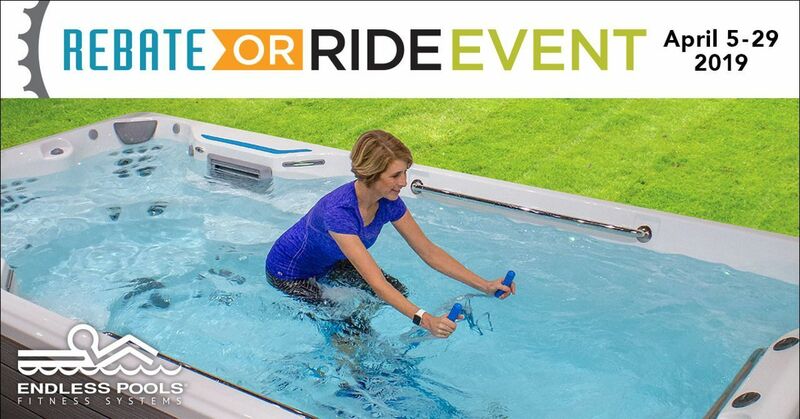 Now through April 29th, purchase an Endless Pools Fitness System or SwimCross Exercise System and receive your choice of a $1,000 rebate or a Free Aqua Bike (a $1,499 value)! 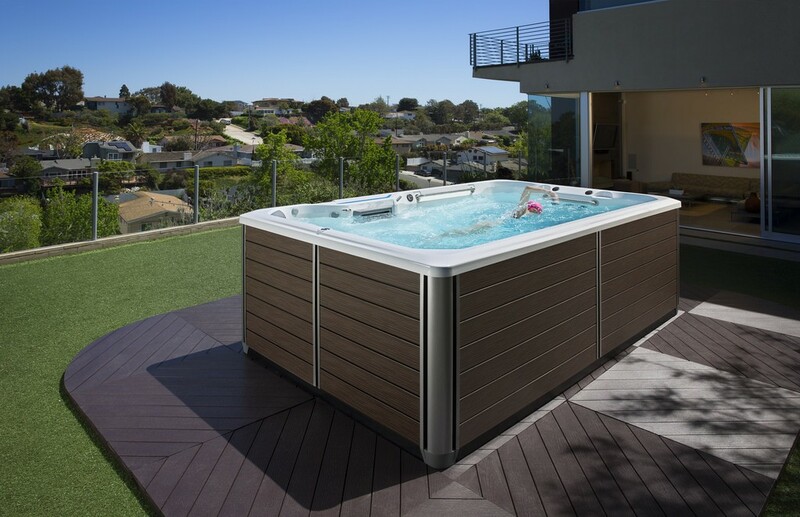 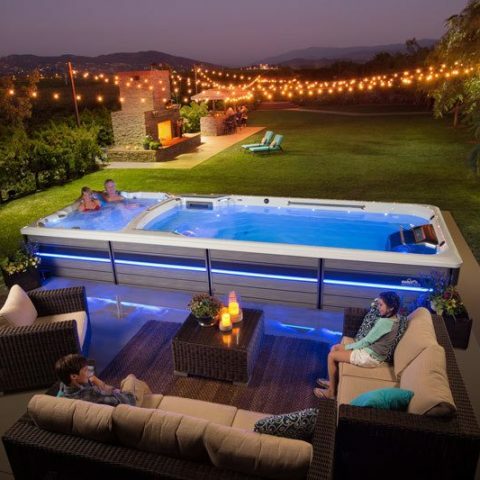 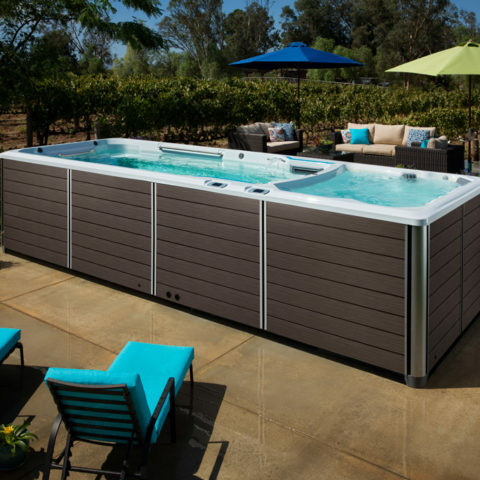 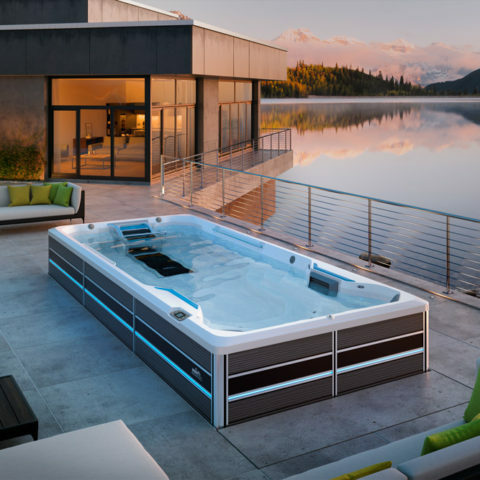 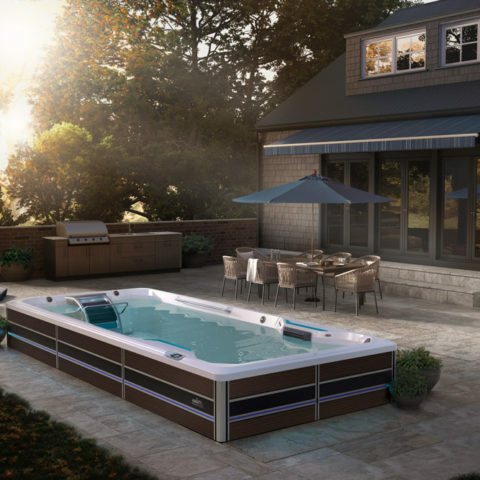 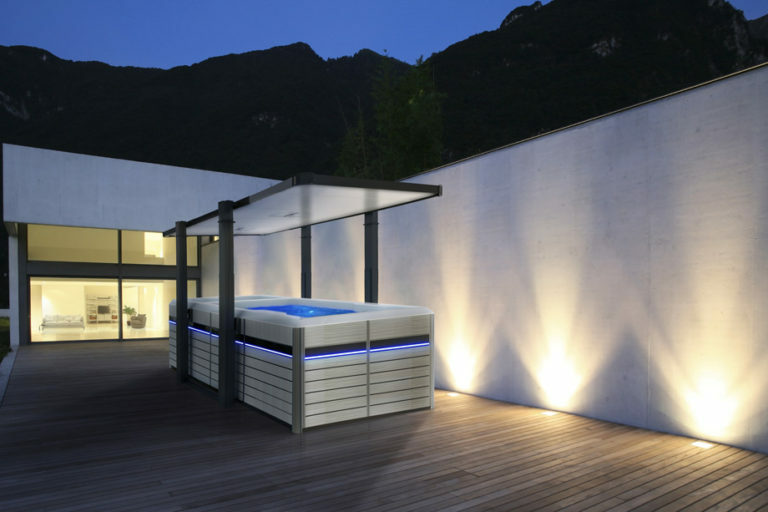 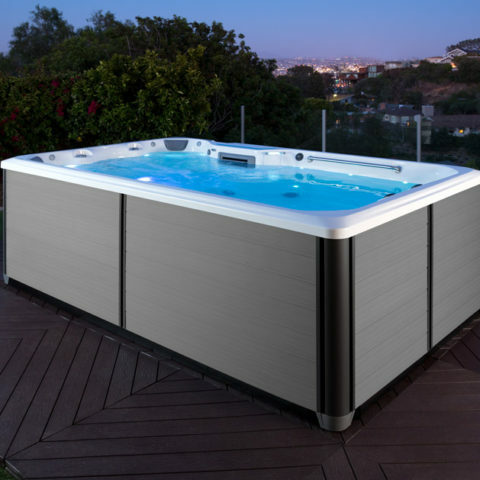 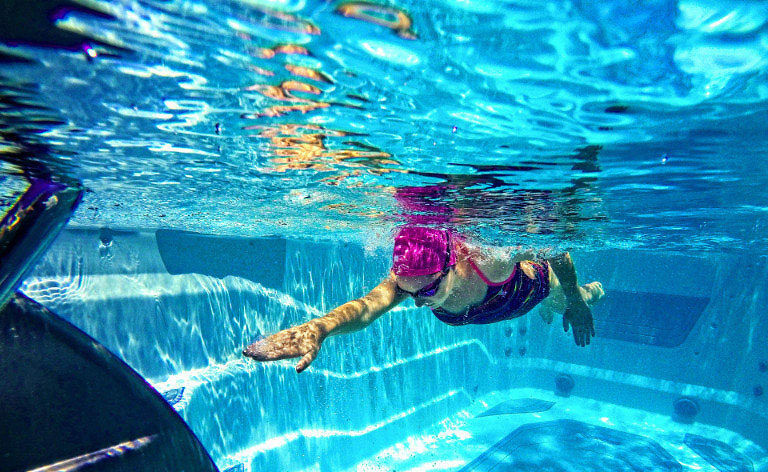 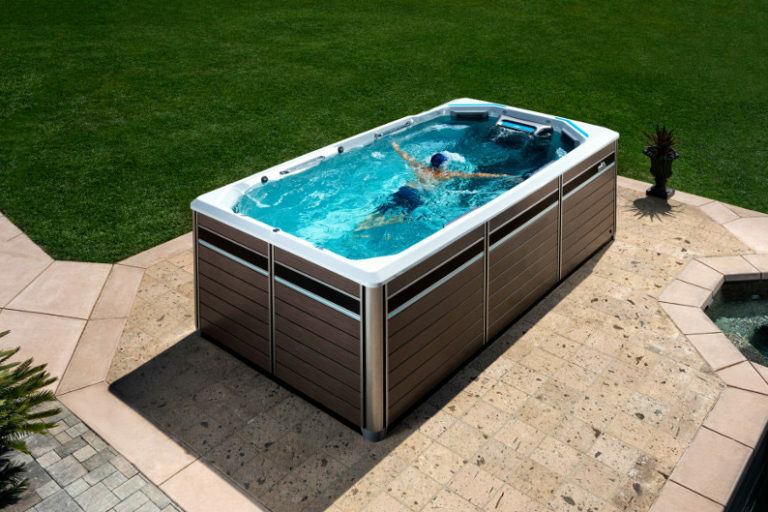 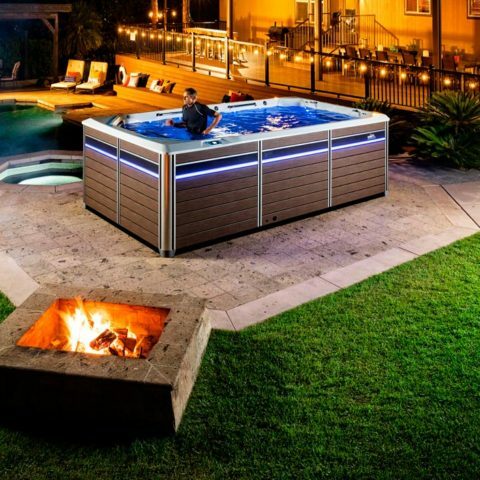 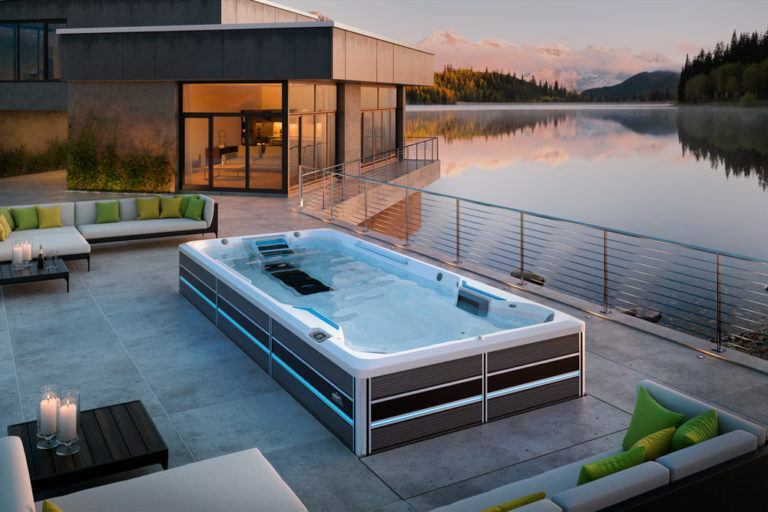 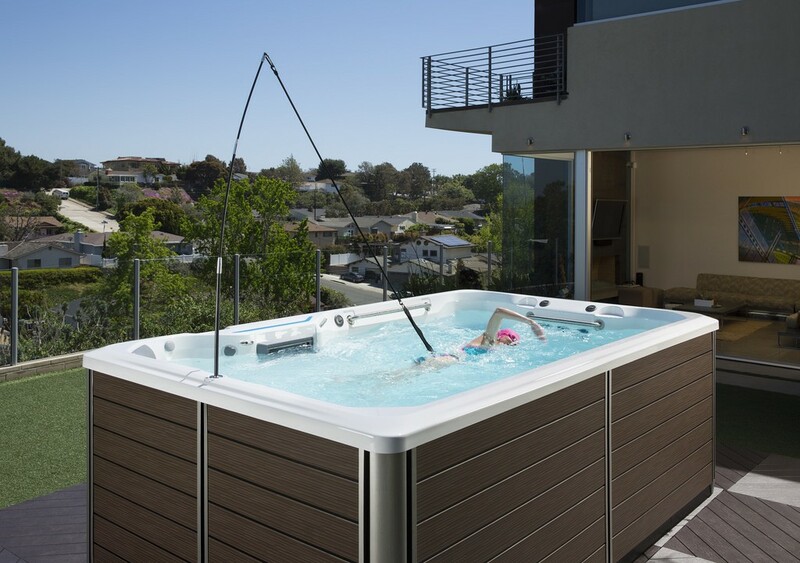 Call, stop by, or contact our San Rafael, Pleasanton, or San Mateo showrooms to experience the Endless Pools difference for yourself!